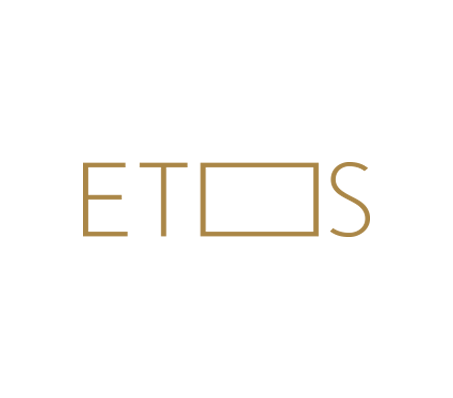 "See you in a dream" This tag line captures the light, airy, poetic essence of the ETOS brand. It has the suggestion that wearing ETOS spectacles makes you look like a dream - in other words, lovely, attractive enchanting. It is feminine and soft, and will appeal to women of all ages.